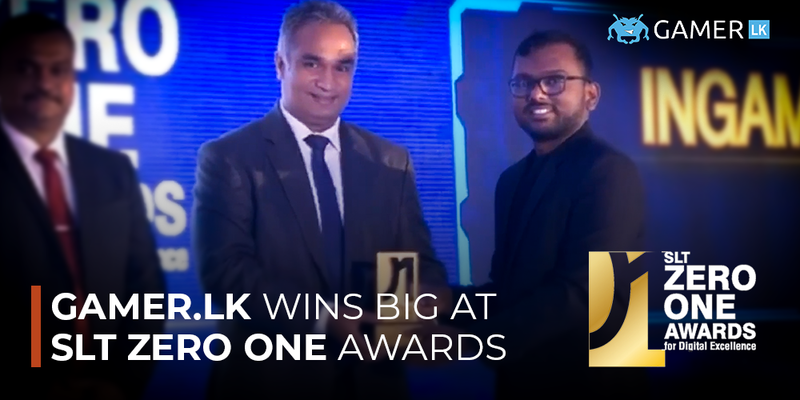 Sri Lanka Telecom organised the SLT ZeroOne Awards for the year 2017/18 on the 11th of December. It is a unique ceremony dedicated to recognising digital excellence in brands, individuals as well as institutions who have made large strides and advancements with the assistance of digital technology. This awards program is a brainchild of Sri Lanka Telecom PLC. The SLT Zero One Awards was first held in 2016 where it became a huge success as a centre of attraction in the business world. The 2017/2018 edition awarded businesses and/or individuals for the work undertaken during the period of 2017/2018 in the areas of Best Digital-enabled Product/Service, Best Digital-Integrated Campaign, Best Community Empowerment Programme, Best Digital Media Agency, Best Website or Microsite, Best Use of Mobile. 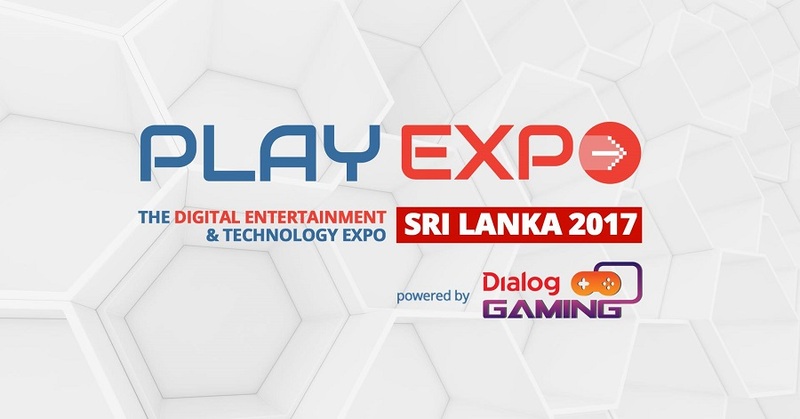 With roots in Esports and organising the largest video gaming championships in Sri Lanka, Gamer.LK consists of technology enthusiasts who are keen to see digital entertainment in Sri Lanka grow. Gamer.LK has become the flagship organisation for Esports in the country and boasts of a community of over 50,000 that follow and take part in our events and initiatives. With over 11 years of experience in the Esports and digital entertainment industry in Sri Lanka, Gamer.LK takes pride in leading the revolution to bring digital entertainment to the masses. Utilizing social media platforms such as Facebook,Youtube as well as Twitch, Gamer.LK continues to focus on digitally driven campaigns and promotions aimed at maximising user engagement and reach, thereby enabling the growth in the Esports community which resulted in Gamer.LK being awarded the Best Digital-Integrated Campaign in the Category for Media and Publishing. Below is a short clip of Vikum Jayasekara, Director of InGame Entertainment receiving the award at the ceremony taken from their livestream.